“You Can Name 100 Trucks” has no plot. It is pretty much page after page of drawings of trucks accompanied by words identifying each. And yet, throughout my sons’ preschool years, it was their favorite book. As a result, I know the difference between a skid steer and a bulldozer, and I can name a whole lotta trucks, having endured this sometimes tedious phase of the Family Storytime. AGENT MAGIC INVESTIGATES: Punky Dunk and the Goldfish: The first voice interactive storybook app with a mystery twist, Agent Magic leads kids ages 4-6 through a storytelling adventure. 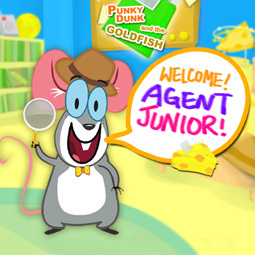 Agent Magic, a cartoon mouse with a friendly smile, asks kids’ questions, and they answer them — by recording them. Parents can hear them and share the (often hilarious) comments with their social networks through Family Connect. AVAILABLE NOW: Order tonight for a special Father’s Day price of just $.99! Oz Tales: Designed for kids ages 5 and older, Oz Tales is a story-game that can entertain the whole family. Save cows from the tornado, explore the Munchkin village and talk to famous Oz characters through this magical, state-of-the-art storybook app. 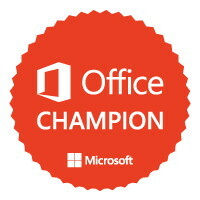 FAMILY CONNECT: Imagine being a part of your child’s reading experience even when you’re not home. Family Connect works together with FamLoop children’s storybook apps so you can encourage and improve your kids’ reading journey from home or away. AVAILABLE NOW! at the iTunes store. If you have a young, budding reader and an iPad, check out FamLoop storybook apps today. The whole family will enjoy it! FTC Disclaimer: I am working on media outreach for FamLoop, largely because I think it’s really, really cool. All opinions are mine.